The switch of venue to the 2022 World Cup hosts was first mooted last month and has now been rubber-stamped by CAF’s emergency committee. The African Super Cup will be played outside the continent for the first time when it takes place in Doha, Qatar on 29 March, the Confederation of African Football (CAF) said on Monday. 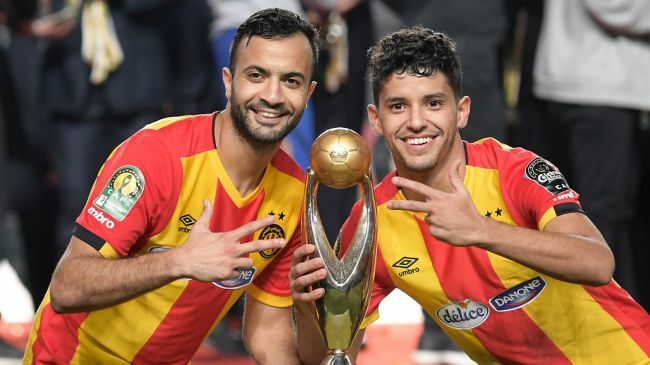 African Champions League winners Esperance of Tunisia face Confederation Cup holders Raja Casablanca from Morocco at a stadium in Doha which has not yet been announced. The Uefa Super Cup has always been held in Europe while the South American version has been staged on three occasions in the United States. European Super Cup matches, clashes between a country’s league champions and Cup winners, have been staged in different continents. Barcelona played Sevilla in this year’s Spanish Super Cup in Tangier, Morocco, while the French Super Cup has not been staged in France since 2008, with host nations including Canada, the United States, China and Gabon. Juventus beat AC Milan in the Italian Super Cup this month in Saudi Arabia, a controversial choice of venue following the murder of dissident Saudi journalist Jamal Khashoggi and the fact that a limited number of female fans were allowed to enter the stadium in Jeddah. The African Super Cup has been played annually since 1993, with Egyptian side Al Ahly claiming a record six titles.